Just today, Xbox made a major announcement that has been quickly sweeping across the gaming community. For those who have invested most of their gaming careers on their Xbox 360 and still have yet to upgrade to an Xbox One, you might want to jumpstart that decision sooner rather than later. 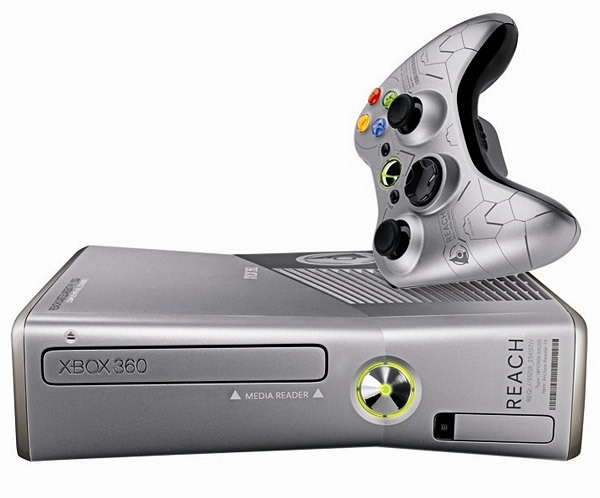 Because Xbox announced today that they have decided to cease production of the Xbox 360. The news comes from head of Xbox Phil Spencer himself via the Xbox Wire blog. The Xbox 360 had just recently turned 10-years old and was a console that defined a generation, from its notable franchises like Gears Of War to the growth it provided the Halo series. While we've had an amazing run, the realities of manufacturing a product over a decade old are starting to creep up on us. Which is why we have made the decision to stop manufacturing new Xbox 360 consoles. We will continue to sell existing inventory of Xbox 360 consoles, with availability varying by country. Even though the production of the console will be stopped, that doesn't mean Microsoft is going to completely shut down all services on the Xbox 360. Players will still be able to use Xbox Live on the console, buy Xbox 360 games from the Xbox store while supplies last, obtain Xbox 360 support and of course enjoy the backwards compatible games on the Xbox One. While I don’t really play Xbox consoles anymore (though I have seriously considered an Xbox One), the Xbox 360 is really where I got back into gaming in college after falling out of it in high school. I was playing Call Of Duty online with my friends and we’d throw Halo parties. I found my gaming niche again through the Xbox 360 and if it hadn’t been for that Halo Reach special edition Xbox 360, I might not have gotten back into gaming at all—who knows. While it’s sad to see the 360 go, it’s nice to be able to focus on the advancements currently happening in the gaming industry, like virtual reality. I respect Xbox for taking initiative to put all of their focus on current projects like the Xbox One, which honestly hasn’t been able to beat out the PS4 yet. Who knows, maybe they are working on some mysterious VR headset comparable to the PlayStation VR. Now that would be something to really look forward to. At the end of the blog post, Phil Spencer noted they would be bringing some updates on their game plans for the Xbox One and Windows 10, so while you mourn the loss of a another classic console, just know there are better and brighter things ahead.